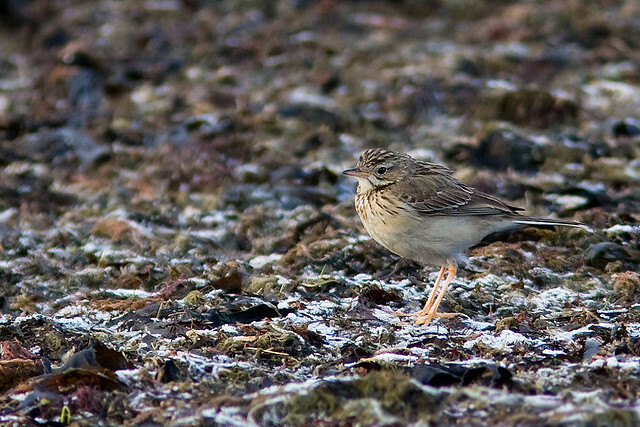 The Blyth's Pipit is found in Central and Southern Asia. 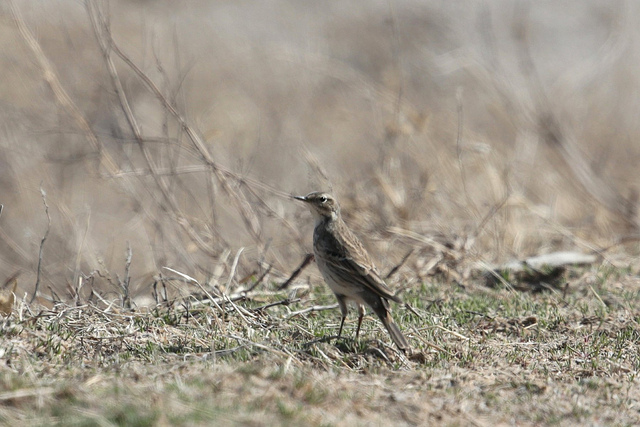 It resembles the Richard's Pipit, but is slightly smaller. The differences between the various Pipit-species can be minimal. Paying attention to sound and behaviour is often very important.